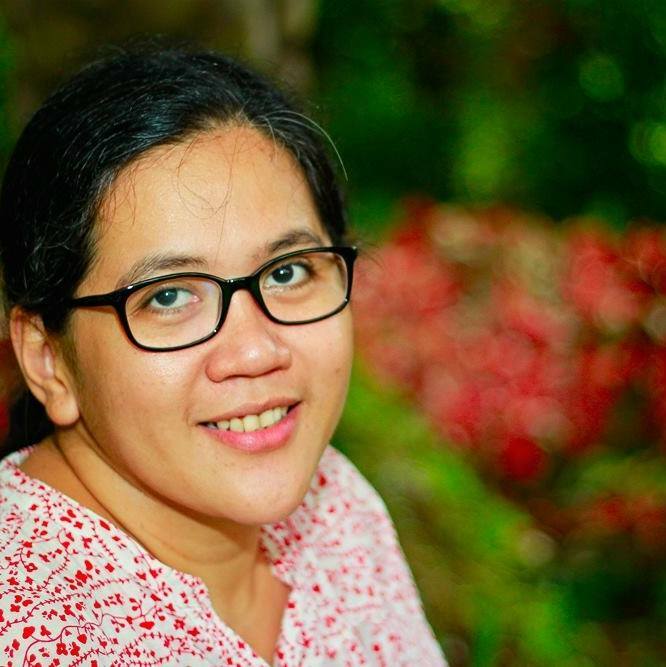 Nanay's Trip My Journey and Joys Nanay's Trip Nanay's Trip Review Extraordinary JOIE! Do you remember how you felt when you saw and embraced your child for the first time? I will never forget that time when I heard Rio's first cry and his first attempt to drink my breast milk ( colostrum to be exact! ). This little blessing whom we have waited so long instantly gave us extraordinary joy. Kakaibang saya na parang walang katapusan! Parenthood also brings a lot of challenges and responsibilities. During Rio's first months, we had sleepless nights. Being a breastfeeding mom, I had to offer my liquid gold to my baby 24/7. We also had to accept a lot of changes in our routine as a couple and make adjustments in the process. Our priorities drastically changed when our bundle of joy came to our lives. We suddenly stopped buying for ourselves. Rio's needs FIRST before ours. We also became more careful in buying products for our precious boy. Is it safe? Swak ba sa budget? Sulit ba ang gastos? 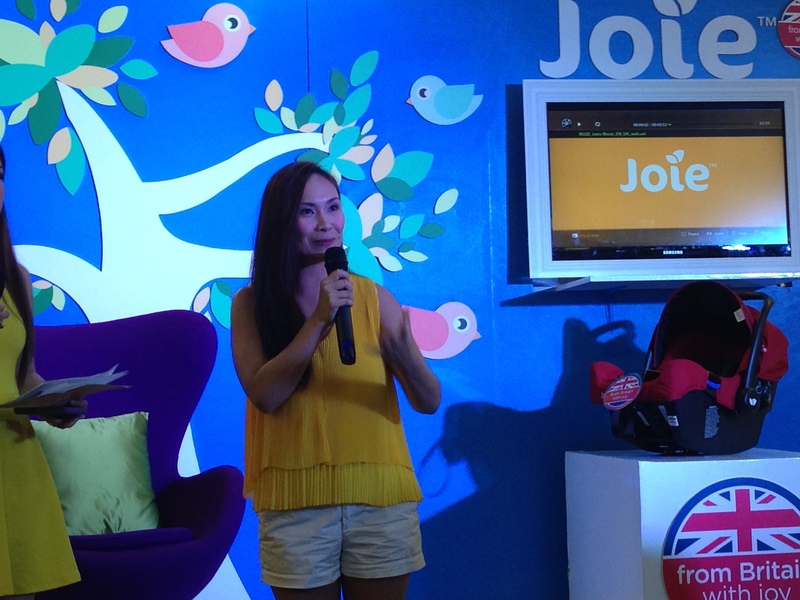 I agree with Patty Laurel, celebrity mom and blogger, when she shared her mommy realizations during the brand launch of Joie Baby Philippines in SM Makati last month. "I would rather buy a durable stroller for my son than 10 pairs of expensive shoes," confessed Patty. She also shared helpful tips in choosing baby products. "Do a lot of research before buying a certain product and make sure it fits your lifestyle," said Patty. 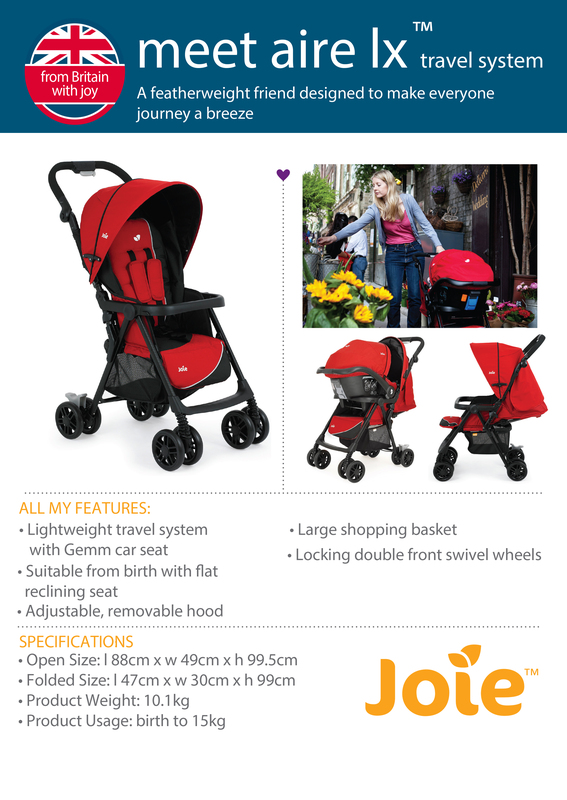 She recommended Joie's award-winning product line of strollers, car seats and playards. This UK brand offers the highest standards of design, engineering and safety. It promises to make life with children less work and more fun. Check out Joie Baby Philippines products in all Baby Company outlets in SM branches.